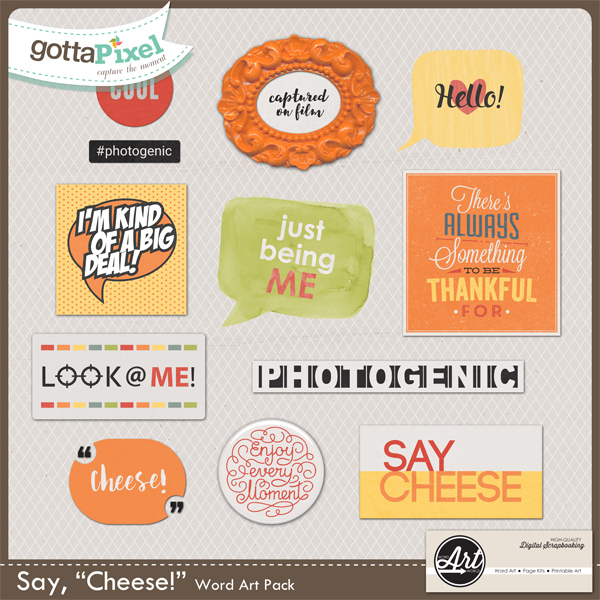 Word Art World: Happy New Year 40% OFF Sale + $1 Products! 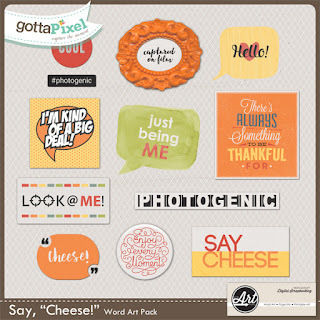 Happy New Year 40% OFF Sale + $1 Products! 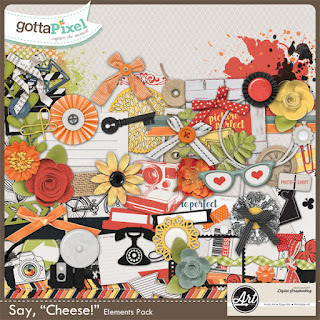 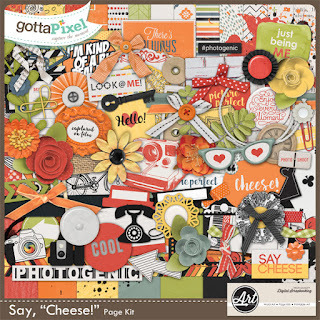 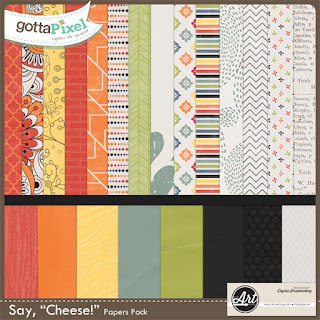 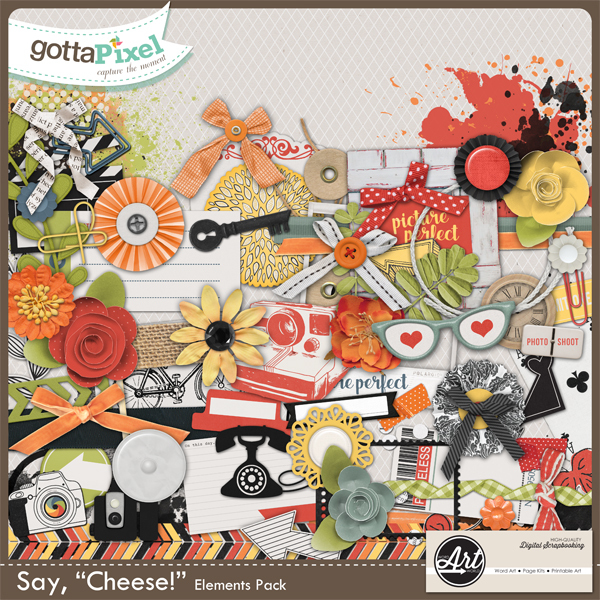 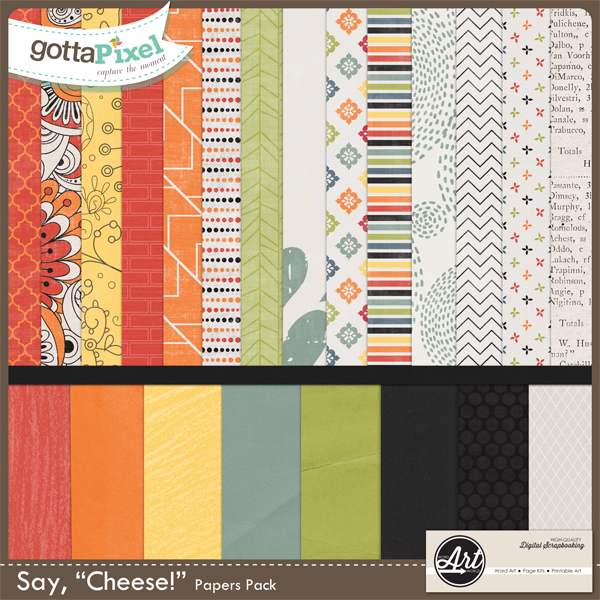 or, you can purchase the whole page kit for $3.00!